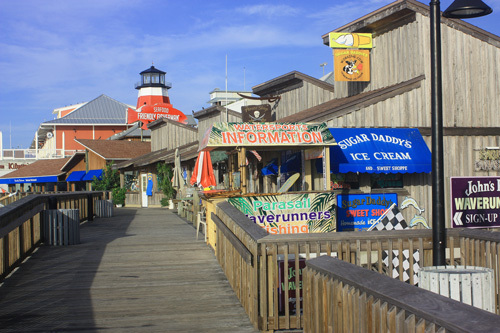 Johns Pass Village and Boardwalk, located at the southern-most end of Madeira Beach FL, offers over a hundred different shops, waterfront dining establishments, bars, and activities. It advertises itself as "Pinellas County's #1 tourist attraction" and does its best to back up that boast. Visitors and locals alike are drawn to this little fishing village because of the good food, the unique shopping, water sports such as parasailing and SeaDoo rentals, and the atmosphere. During the two main seasons - summer vacation and winter influx of snowbirds, The Village is packed. 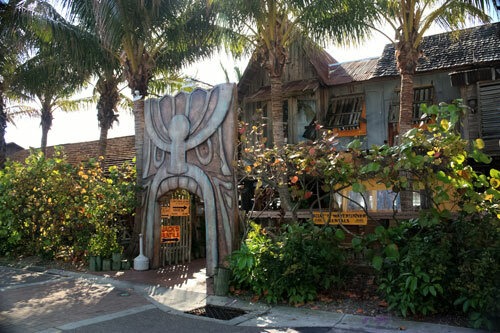 Shoppers can find everything from souvenir t-shirts and henna tattoos to one-of-a-kind antiques and nautical gifts. Spring Break, which runs from mid-March through the most of April is overwhelming. If your Florida beach vacation falls during one of these times, plan on getting to Johns Pass by 9:00am so you are not trapped in a long line of vehicles in this small area. * Bring lots of quarters for the parking meters, as you only get 15 minutes for each one. 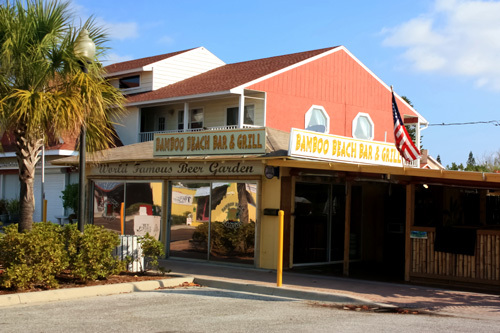 The Village begins at the northern end, just above the 130th Avenue entrance, with a Madeira Beach icon...the Bamboo Beer Bar. 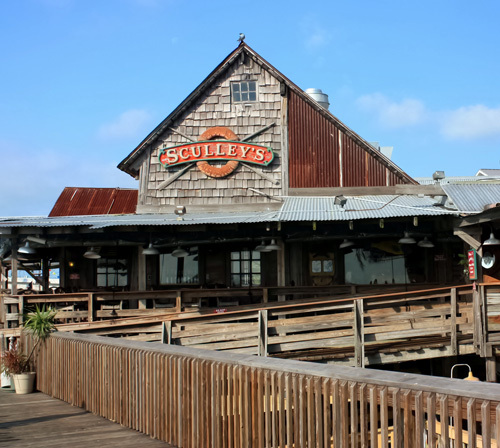 It is anchored by The Boardwalk that parallels the Johns Pass channel on the south. 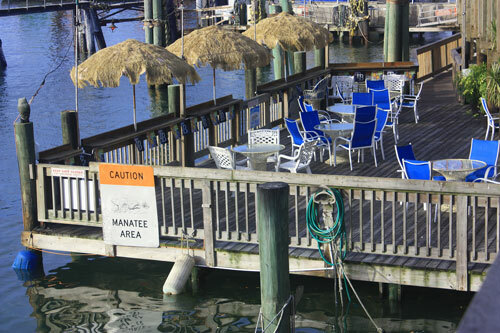 However, if your really want to be close to the water, try the deck of The Friendly Fisherman. You can't get much closer unless you are floating in a life buoy. 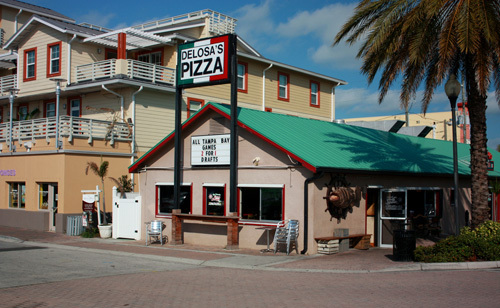 If you just want to grab a great pizza, DeLosa's has it for you. They even sell it by the slice. 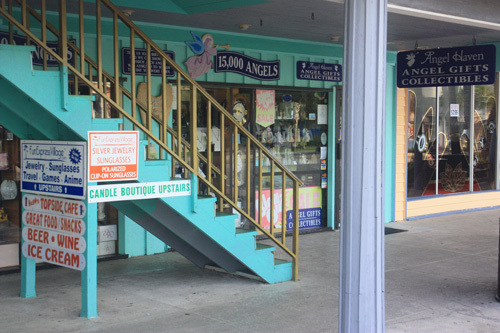 In between, there are plenty of shopping opportunities at some of the little unique "Mom and Pop" stores and boutiques. 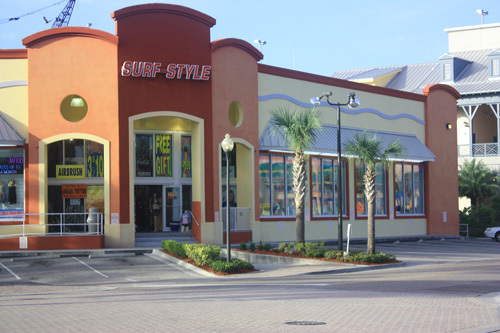 There are also the traditional t-shirt shops like Surf Style, which also offer a huge selection of henna tattoos, as well as swim suits, beach toys, rafts, beach chairs, and sun screen. For the more adventuresome visitors, head down to the east end of The Boardwalk for parasail and watercraft rentals. You can also sign up for charter fishing or dolphin watching tours. Several times throughout the year, the Village hosts a series of tradition festivals which draw a huge crowd of viewers and participants. They are a lot of fun. 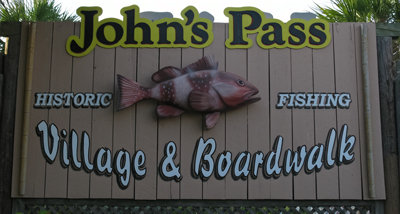 Checkout this link for more information... Johns Pass Village special events . 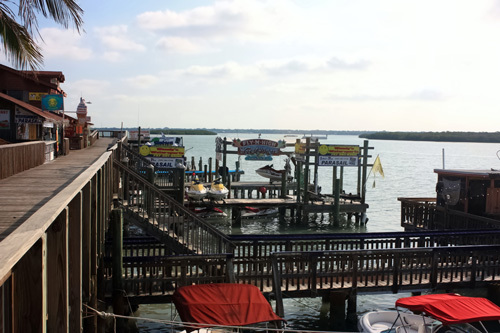 Johns Pass Village can be crowded and congested at times, especially in the early afternoon, but provides a good opportunity to shop for souvenirs, sit down to some great seas food, or just grab a beer on The Boardwalk and watch the boat traffic in the channel.